In an exclusive interview with the financial services team at Red Hat, Eric Marts, technical marketing manager, and Alessandro Petroni, director, global head of strategy, discuss cloud titans, blockchain and why the company is at the heart of the open source community. The Cloud is full of clouds. Which one is good for you? To give you an idea of the present situation, Petroni explains that inside the banks there are multiple pilots moving work to the cloud. Sometimes different business units are pursuing different cloud providers. Red Hat works with the tech titans – i.e. Google, AWS and Microsoft Azure – to deliver a unified cloud experience. Interestingly, in 2014, Red Hat took a risk, moving its OpenShift platform to containers and Kubernetes. A risk that has paid off for customers globally. Used as a container-based software deployment and management, customers are able to run workloads in the most cost efficient location. With blockchain constantly grabbing headlines across the fintech world, Red Hat has an important part to play in this area. Petroni makes it clear that the company does not play any role in initial coin offerings (ICOs). However, it has a key role with blockchain connectivity and running the blockchain service. Petroni sees Red Hat as enabling connectivity for blockchain, with its expertise in middleware, such as Red Hat JBoss Fuse. The company describes Fuse as “an agile, lightweight, and modular integration capability that interconnects the enterprise, including blockchain/distributed ledger technology (DLT) as emerging next-gen cross parties B2C and B2B business platform”. As an open source solution provider, Red Hat is very much involved in wide and lively open source communities. Here, Petroni sees banks are sharing code more and becoming “more open” – and Red Hat acts as the open source trusted advisor and bridge between the Fintech and the banking world with an open enterprise grade platform. As this spirit of collaboration progresses – and as cloud, blockchain and open source continue their healthy ascents – the company will push full steam ahead and “play a relevant role as community leader”. Eric Marts is a financial services marketing manager at Red Hat. Prior to joining Red Hat, he shaped solutions within retail banking and wealth management HSBC. 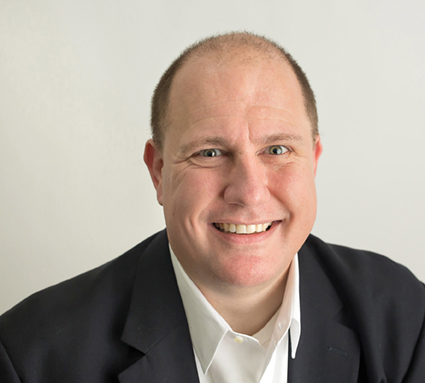 He has more than 20 years of professional experience across a range of technical leadership roles and industries, including Oracle and Accenture Interactive. Marts is particularly interested in creating new market places by uncovering new customer needs and exploiting emerging technologies. 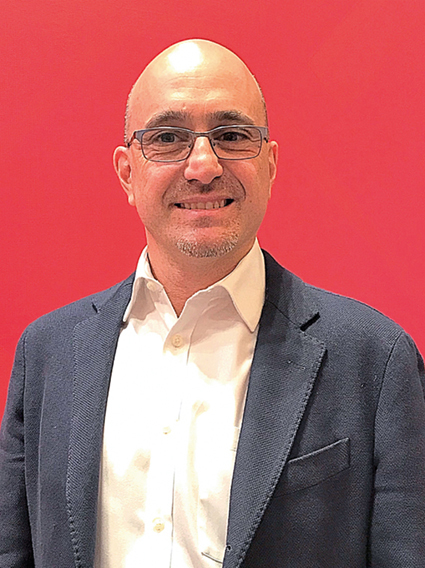 Alessandro Petroni leads the business and technology strategy to accelerate the adoption of Red Hat open source technologies in the finserv/fintech industry working with customers, technology and service partners across product management, engineering, marketing and sales. He leads Red Hat in assisting banks in the go-to-cloud journey, adopting DevOps, influencing Red Hat R&D to focus on solving finserv line of business challenges developing open source reference architectures and open collaborative environments. Prior to Red Hat, Petroni has spent sixteen years serving top financial institutions including Lehman Brothers, Merrill Lynch Bank of America, Societe Generale, Citicorp and Deutsche Bank. He has covered leading roles as consultant covering engineering, operations, software development, and consulting. As banking IT director he has implemented mission critical distributed solutions for capital markets and retail banking, managing large international teams. Petroni graduated in Master Computer Engineering and Business Administration at the University of Trento, Italy, and lives in New York. This article is also featured in the April 2018 issue of the Banking Technology magazine. Join Red Hat and FinTech Futures on 14 November for a live webinar! Enabling rapid growth and agility with creaking IT systems poses a major challenge to UK financial services companies where the IT infrastructure, as in many other industries, has evolved over time and features a wide variety of solutions. Launching a new API offering for banks and financial institutions. Milan-based payment processing specialist SIA says that a migration of its systems to the Red Hat Linux environment has led to a 270% reduction in processing times. A change in culture and attitude should be part of a holistic strategy for open banking. With the acquisition of Red Hat, IBM will become the world's #1 hybrid cloud provider.